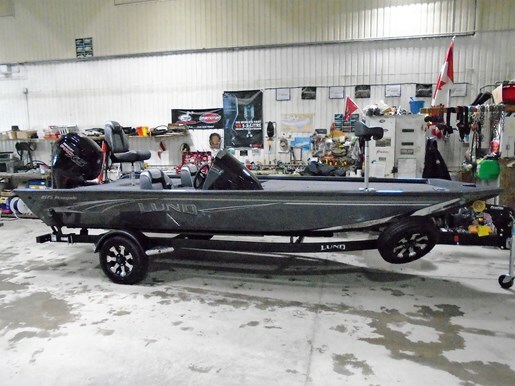 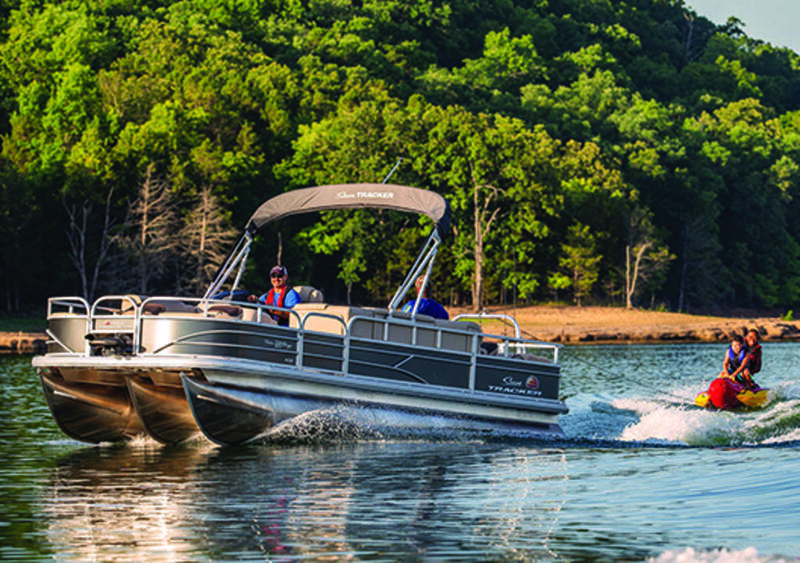 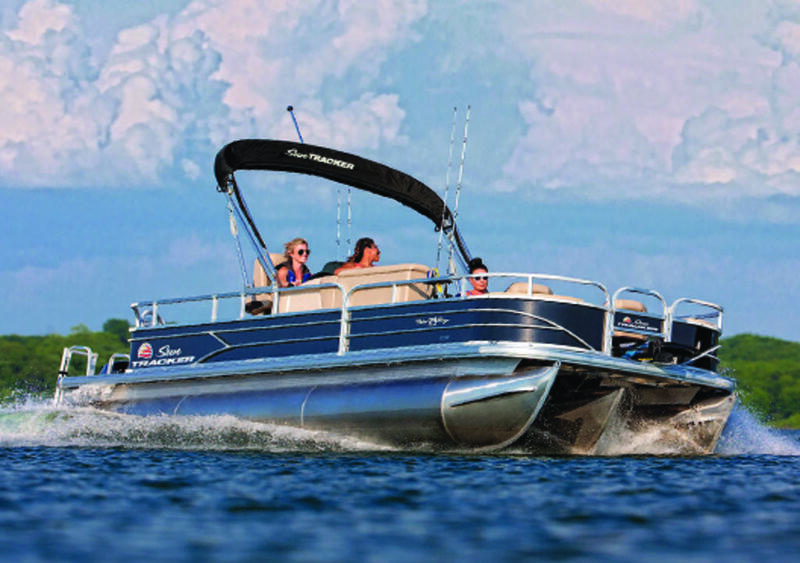 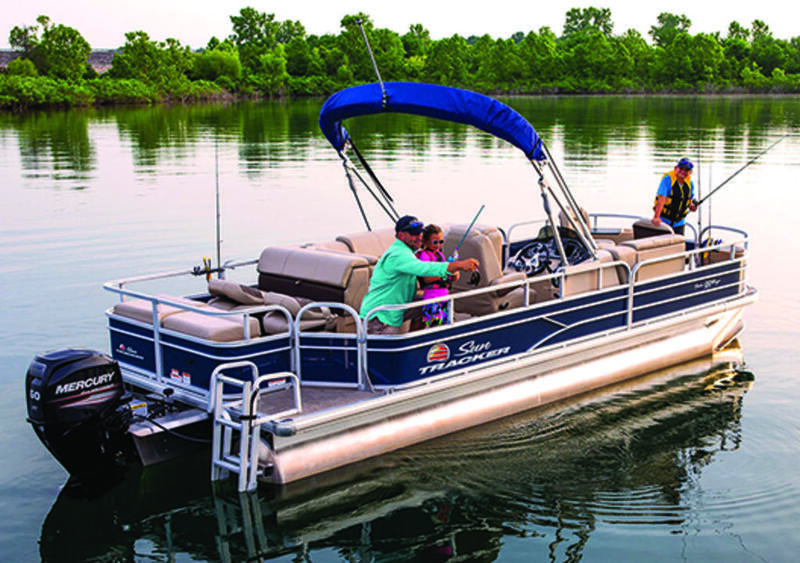 The BASS BUGGY® 18 DLX continues to be our best-selling fishing boat, and weâre not surprised. 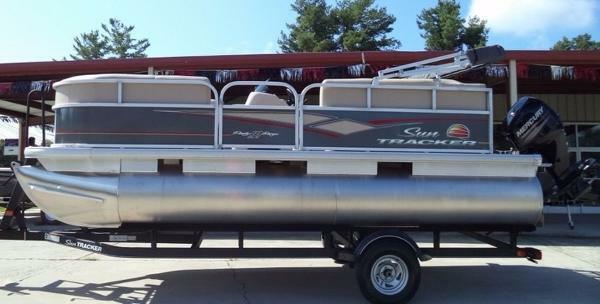 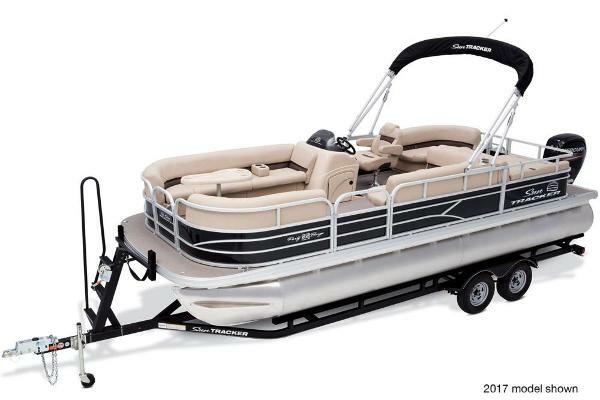 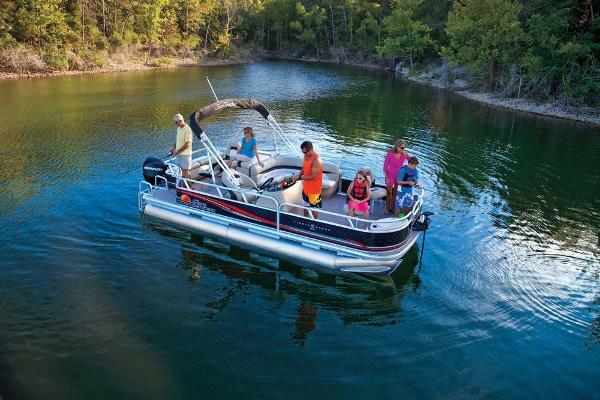 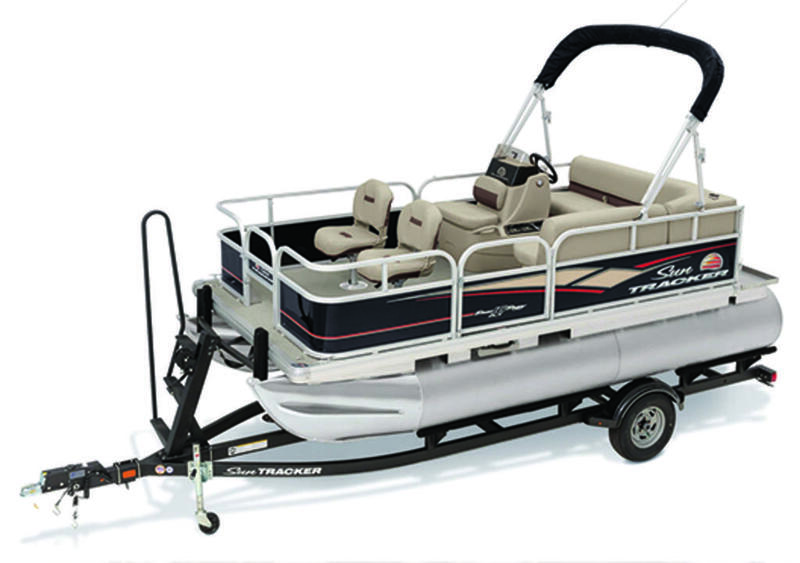 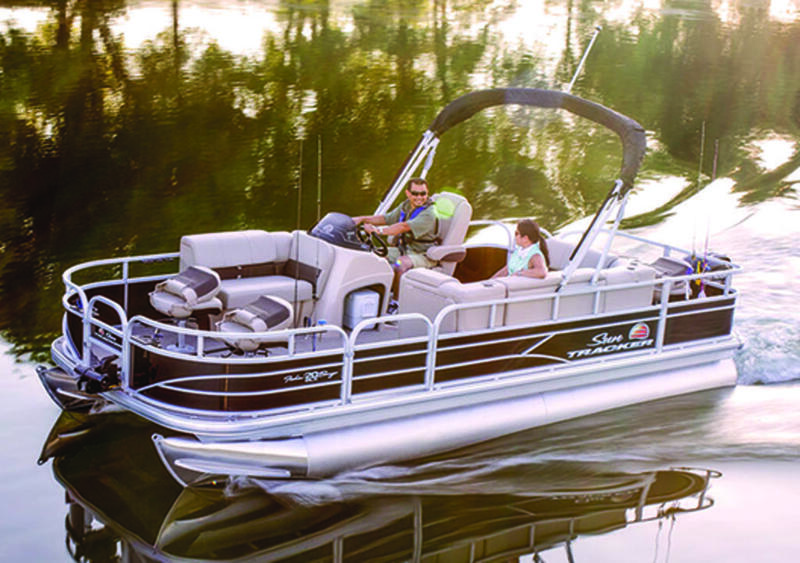 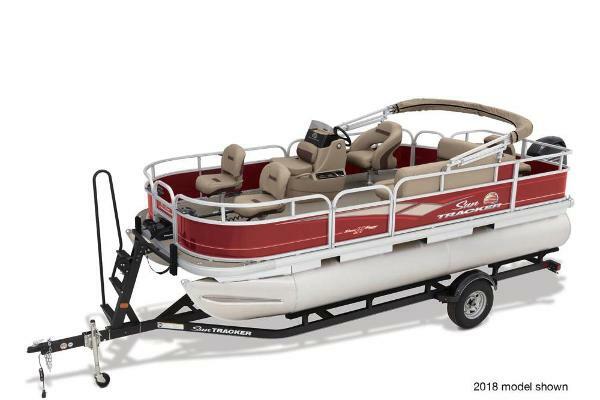 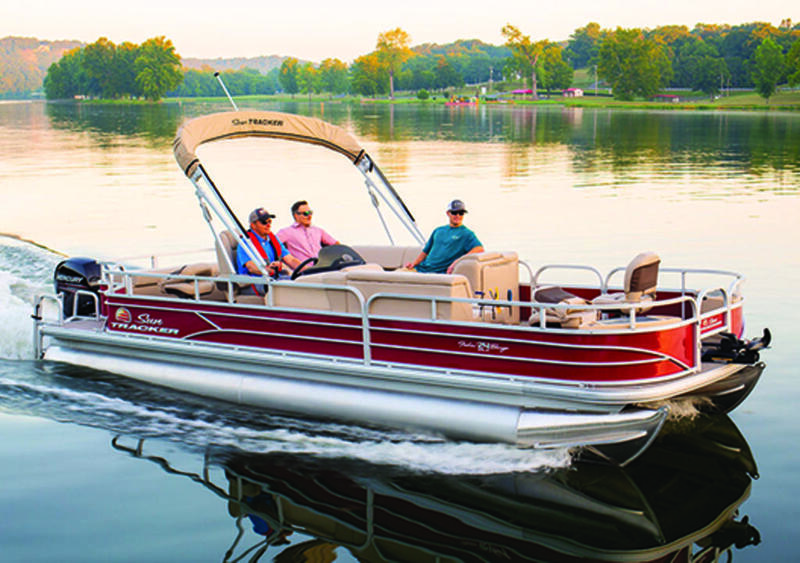 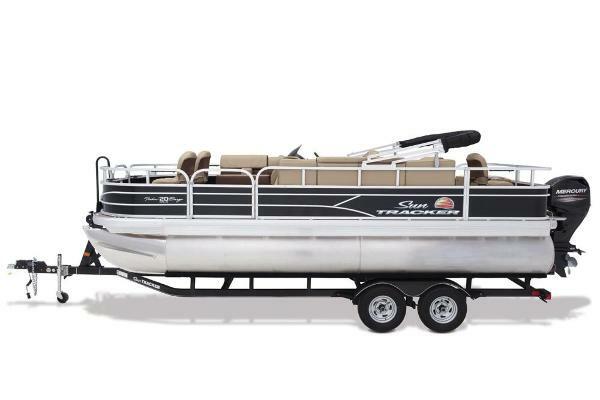 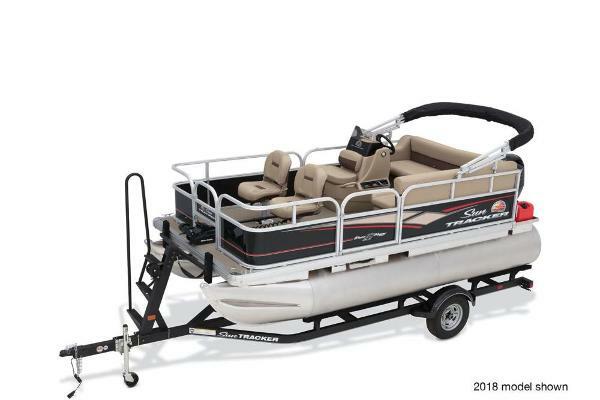 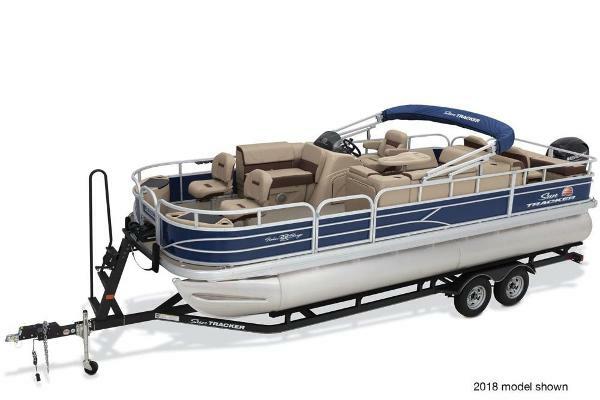 It provides everything families need to get out on the water and fish the day awayâ”but in a wide, spacious and stable platform. 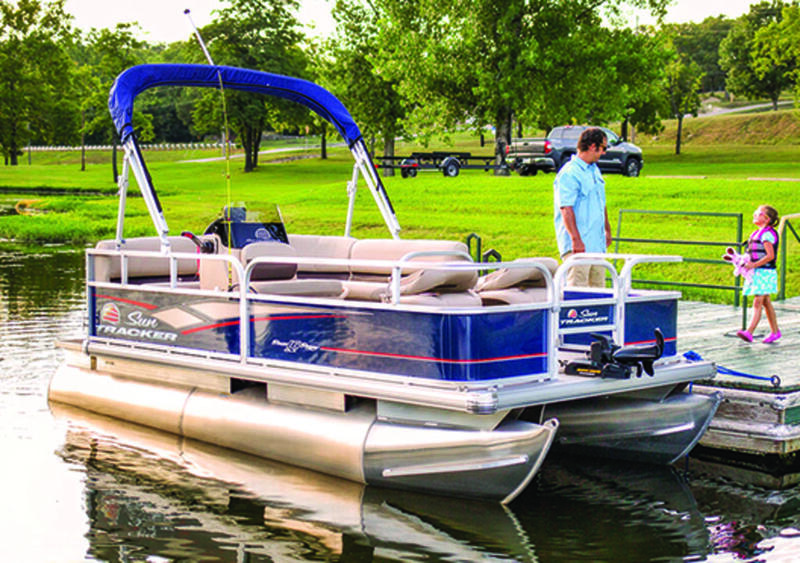 And when youâre not fishing, it provides comfort amenities throughout for just relaxing away the day. 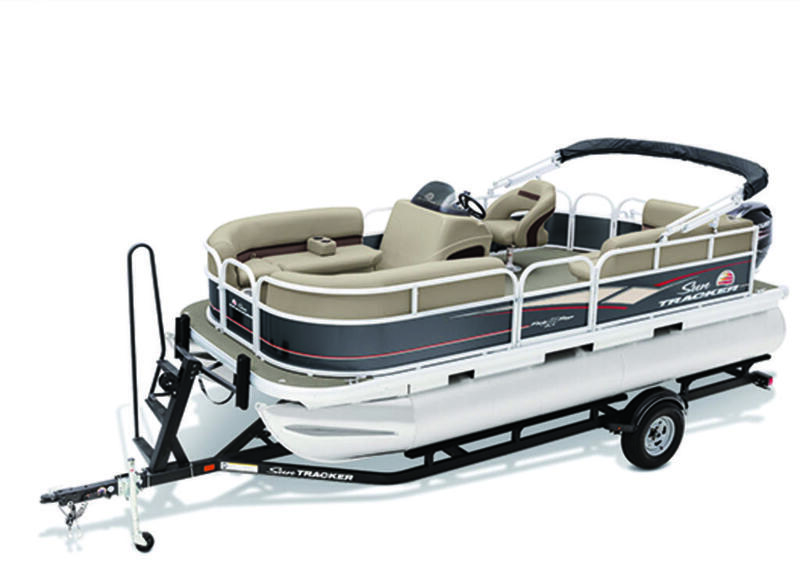 Average package weight: 2932 lbs.